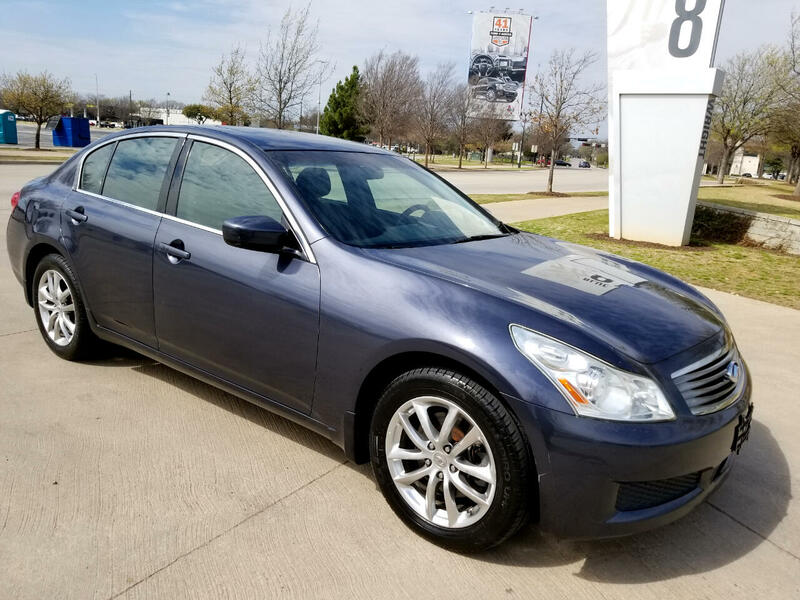 2009 Infiniti G37 X Journey Sedan RWD. 7-Speed Automatic Transmission with 330 Horsepower and Only 104k Miles. CLEAN TITLE & CLEAN AUTOCHECK REPORT.